First Avenue Apartments are a single story,Â two-building complex serving senior and individuals livingÂ with a disability. If you are seeking quiet, peaceful living, look no further. These modern one and two bedroom apartments were beautifully renovated in 2015. Surrounded by lush green space, mature trees nestled in a quiet residential setting; this complex is one of our more popular destinations for seniors. WithÂ a large communityÂ room for gatherings or residential activities - you can join in or go your own way. First Avenue is located close to the downtown area, and is a scheduled stop on the CityÂ Bus route. 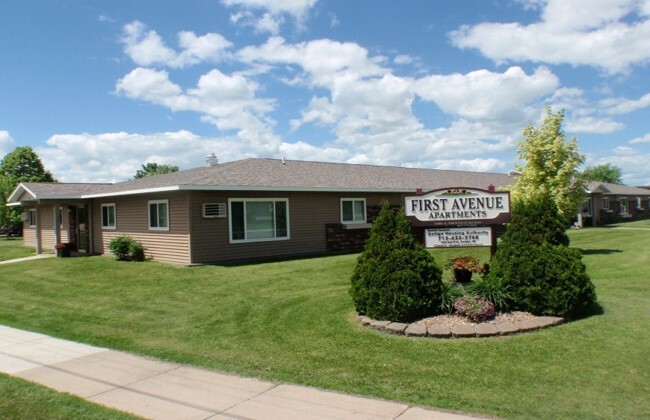 The First Avenue Apartments are professionally managed by Antigo Housing Authority with 24 hour emergency maintenance and on-site property management. Thank you for your interest of First Avenue Apartments. Complete the form to download.